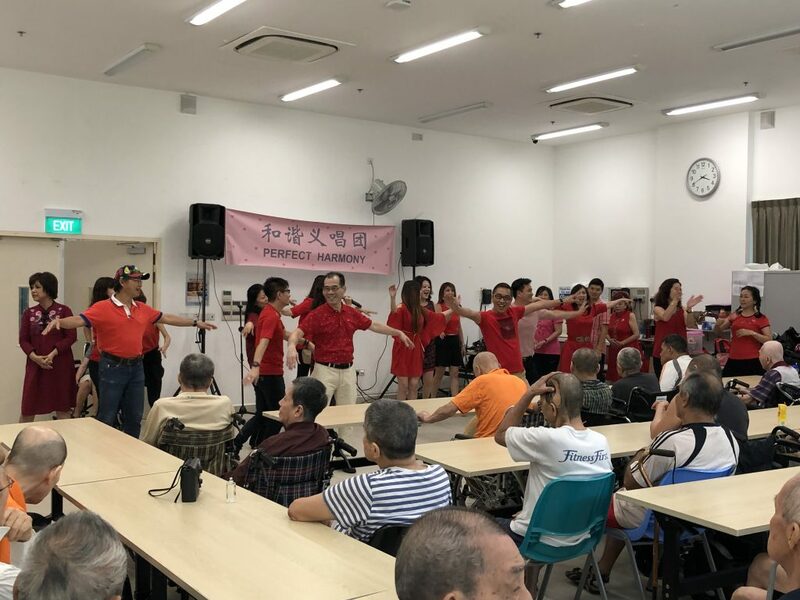 Perfect Harmony volunteers, all talented singers from Channel 8 “Golden Age Talentime” visited our Home to perform for our residents. 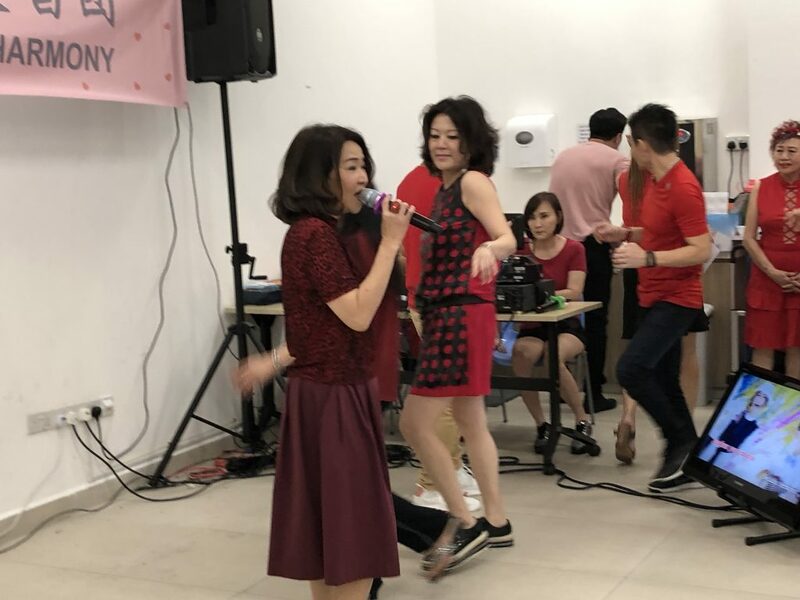 Resident were thrilled have MS Jenny Foo, one of our local famous singers from the 80’s performing for them. 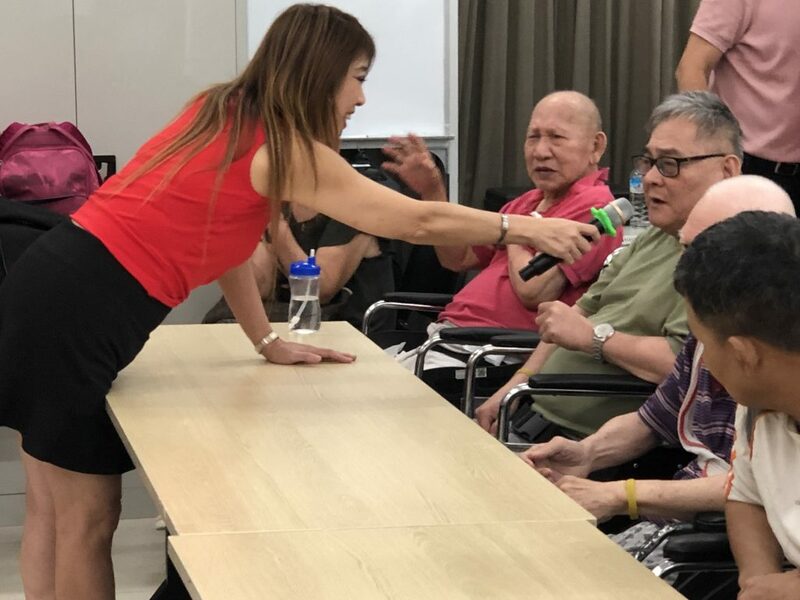 Residents were singing along and clapping to the songs belt out by the singers. Everyone enjoyed the performance and some resident families were seen dancing to the music. 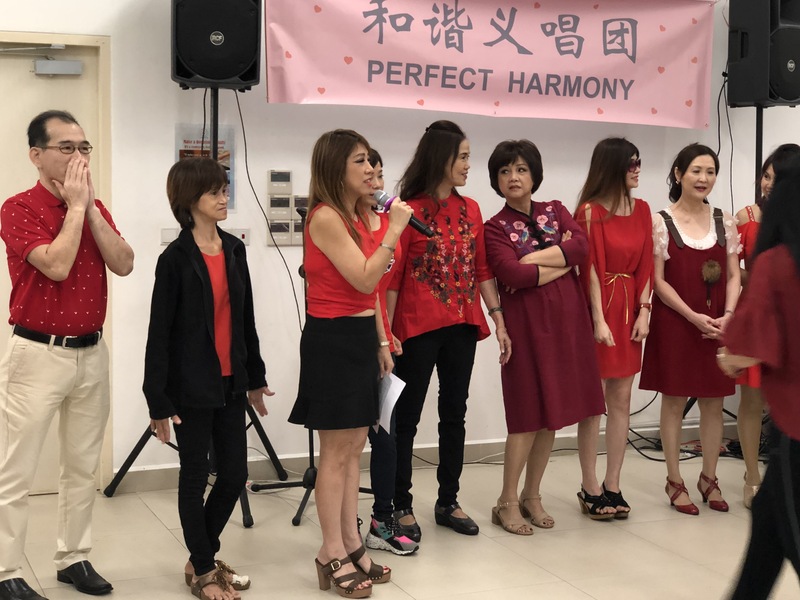 Thank you Perfect Harmony singers and Ms Jenny Foo for your wonderful performances. Our residents enjoyed it very much. We hope you will visit us again.